National Comprehensive Cancer Network designates this activity for a maximum of 1.00 AMA PRA Category 1 Credit™. Physicians should only claim credit commensurate with the extent of their participation in the activity. National Comprehensive Cancer Network (NCCN) is accredited as a provider of continuing nursing education by the American Nurses Credentialing Center’s (ANCC) Commission on Accreditation. NCCN designates this educational activity for a maximum of 0.93 contact hours. Accreditation as a provider refers to the recognition of educational activities only; accredited status does not imply endorsement by NCCN or ANCC of any commercial products discussed/displayed in conjunction with the educational activity. 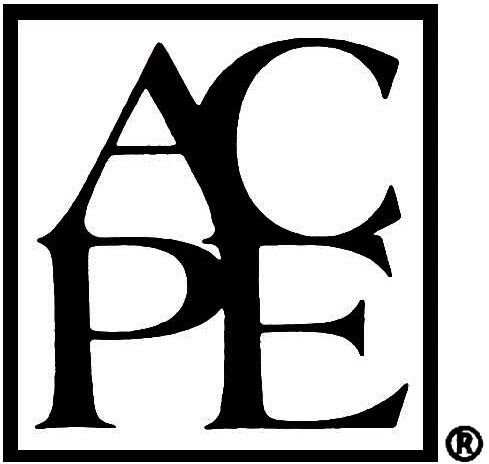 National Comprehensive Cancer Network designates this continuing education activity for 1.00 contact hour (0.10 CEUs) of continuing education credit in states that recognize ACPE accredited providers.